VRLA, OPzV, OPzS, Nickel cadmium, Nickel iron,LifePO4,Car batteries and super capacitors, ect. chargers also can be customized according to users’needs. high power and so on . In order to ensure safe, reliable and rational use of this product, please fully understand the safety precautions in this manual before using this product. Prevent children and public contact or close to this product. Use this product only in accordance with the provisions of the use, without permission may not be used in other special areas. Unauthorized modification, not use our company sold or recommended spare parts that may cause a malfunction. Be sure to deliver this manual to the actual users, ensuring that users read the manual carefully before use. Before installing and commissioning, please be sure to read and fully understand the use of this product, wiring and safety precautions. Correct transportation, storage, installation, and careful operation and maintenance, for the safe and reliable operation of the product is essential. During transportation and storage to ensure that this product is not subject to severe shocks and vibrations, it must ensure that local equipment stored in a dry, non-corrosive gases, no conductive dust and the ambient temperature of less than 80C. damage the device. Input side and the output side should be installed in the model recommended by the manufacturer of fuses. 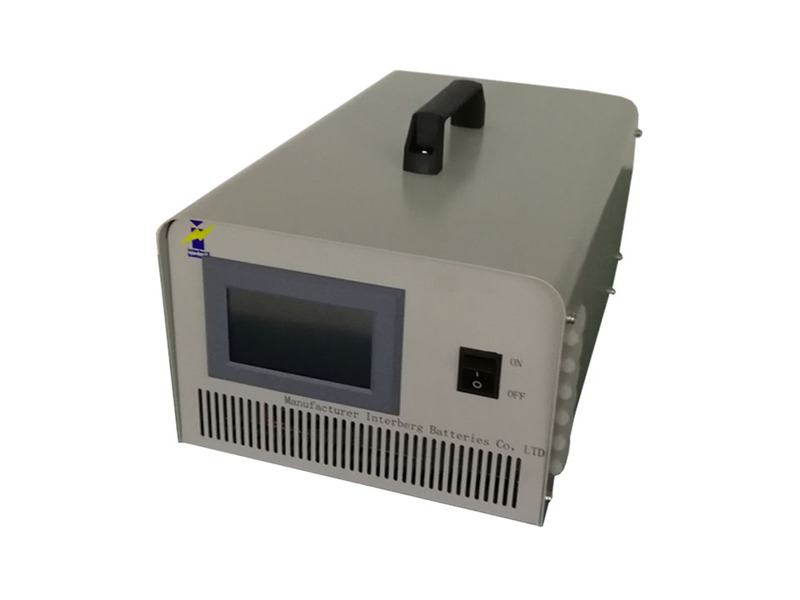 Maintenance of this product only by our strong source of electronic power supply R & D center authorized professionals. Any defective components must be replaced. Before opening the equipment, be sure to cut off the power, wait 5 minutes and then do related jobs. The product packaging can be reused, carefully unpack and save the box and packing materials to facilitate exchange and maintenance when the product again. Product after disassembly of scrap metal components can be recycled Adverse impact on the environment part of the device, such as electrolytic capacitors, follow the requirements of environmental protection departments to properly handle such devices. Once you receive the product, please check the packaging for damage, confirmed intact after opening the packaging, remove the equipment, confirm that the device without damage, injury scratches or dirt. If you receive the products which are damaged by transportation, please contact our sales department or the shipping company immediately. After confirming the receipt of the goods intact, please re model identification label on the product consistent with decoration single content, if the product is found inconsistencies or random accessories and model packing list does not match, please contact our sales department immediately. After the self-test is completed, it will go into the parameters settings interface, as shown in Figure 2. 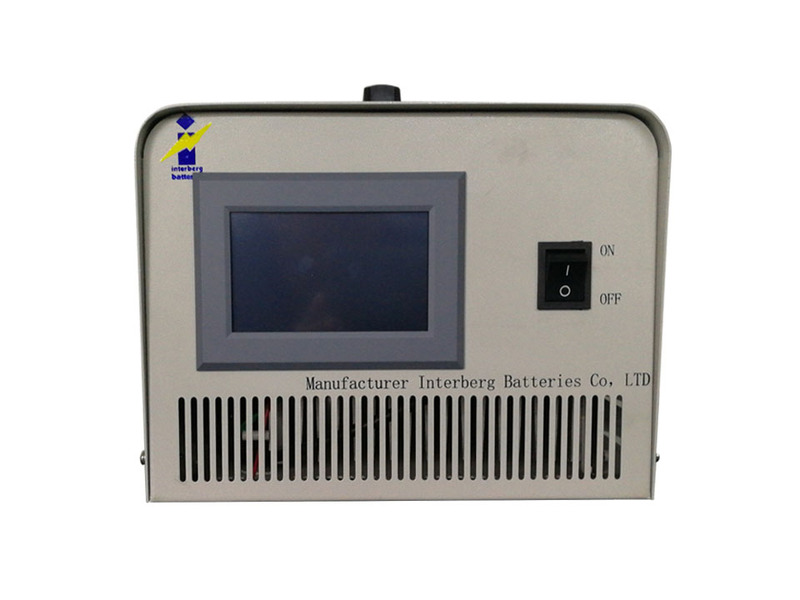 In this interface we can set the working parameters, including Voltage ,Current and Time. Touch the light green frame, then set the parameter on the screen. The describing of these three buttons is showed below: Monitor---When you touch it, the interface can go into another page which shows the real-time working parameters, as shown in Figure 3. Touch the setting button on the right top can go back to the last page. The device is moved into the right position, make sure that the floor is flat and well-ventilated environment. 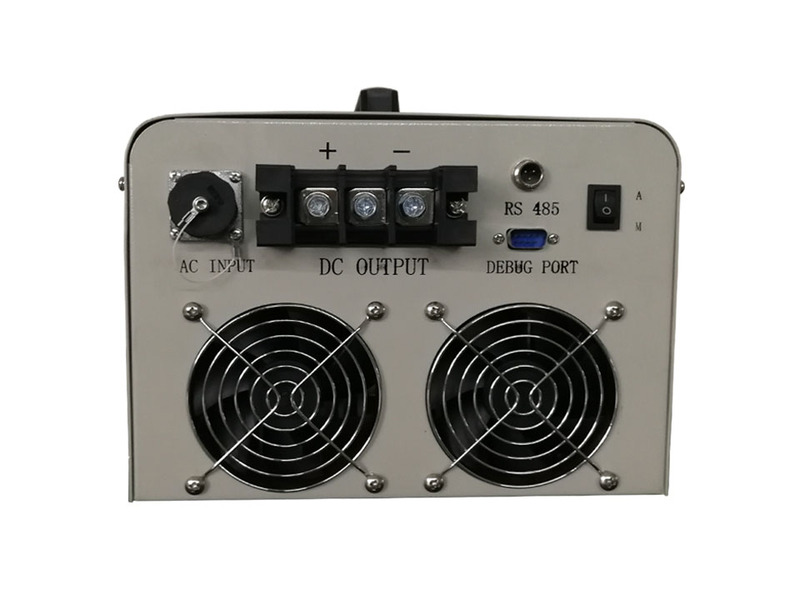 The minimum distance should not be less than 50cm to the front panel of the device from an obstruction blocking to against the air inlet and outlet. The device uses an advanced caster with a damping device, there is no lock function, when the ground is uneven, use stoppers to block the casters to prevent displacement occurs when the device is working. The input and output cables must plug into the appropriate socket, make sure that the air plug tighten securely. Before starting the device you should carefully check all parts of the cable is a reliable connection, ground wire is securely connected. metal surface should not be caused by corrosion or dust or gas. The device components and control cabinet should be kept clean before running. Check the safety grounding labor protection measures are effective. Regularly clean equipment dust outside. Check whether the fan is working properly, the failure should be replaced. attention to the interface cleaning, to avoid damages to the charging device. Check if the input voltage is normal; Check if the power wiring is correct and connected well. If the problem can not be resolved, please contact our marketing department for repair. Check if the input voltage is normal Check if the output is in short circuit Check if load batteries are in good condition Check whether the ventilation holes are blocked so that device is in overheating protection, if blocked, please clean up the air outlet; If the problem is not resolved, please contact our marketing department for repair. heavy goods on the devices or packing, ect.